#EuropeForCulture Municipal Utility Company Komunalac LLC Koprivnica, in cooperation with the Koprivnica City Museum and Historical Society of Koprivnica, organizes events aimed at enhancing the heritage existing on the City cemetery „Pri Sv. 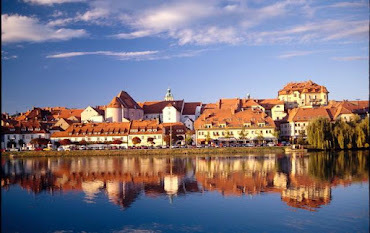 Duhu“ in Koprivnica. 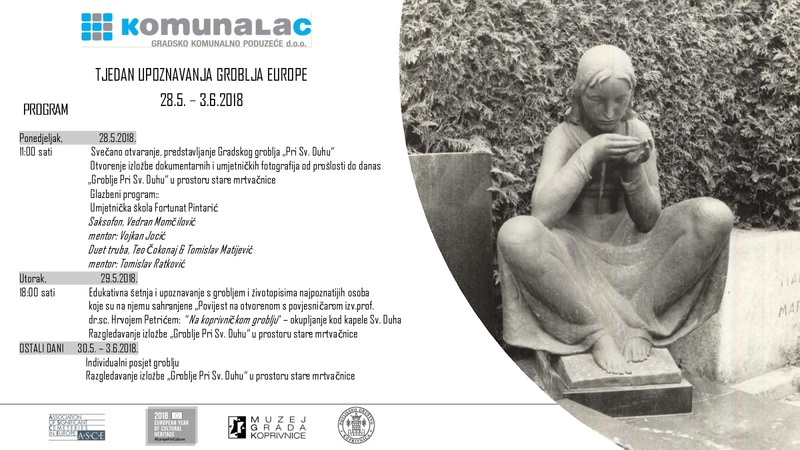 This event is a unique opportunity for the citizens of our city to become acquainted with the richness, history, high artistic, cultural and antopologic works that hide our cemetery, and that the citizens of Koprivnica through this segment of life learn or remind the generations that have built this city.